Supporting immigrant communities and smarter policing will build on the crime-reduction successes of the last decades, Michael Kempa argues. Canada's crime rate has steadily dropped since its peak in the early 1990s. But grasping at the usual explanations could waste a golden opportunity to make Canada even safer for the longer term. Voices from the political left tend to point to an aging population, rising education levels and overall standard of living as the main drivers behind this fortunate drop. Voices from the right, meanwhile, tend to credit increasing security measures (known as "target hardening") that make it more difficult to commit crime, policing programs that focus on the "hotspots" where crime is shown to occur and the deterrent effects of harsher sentencing. But all of these explanations miss two vital keys that could help lock crime rates in the basement for a very long time. One of these is to find ways to tap into and scale up the social bonds and the commitment to education that huge numbers of new immigrants have brought with them to Canada — factors that have been at the forefront of our dropping crime rates. The other is to redefine and refocus our efforts on "rational crime," the kind that tends to fly under the radar for long periods, and emerges with every new change in technology. 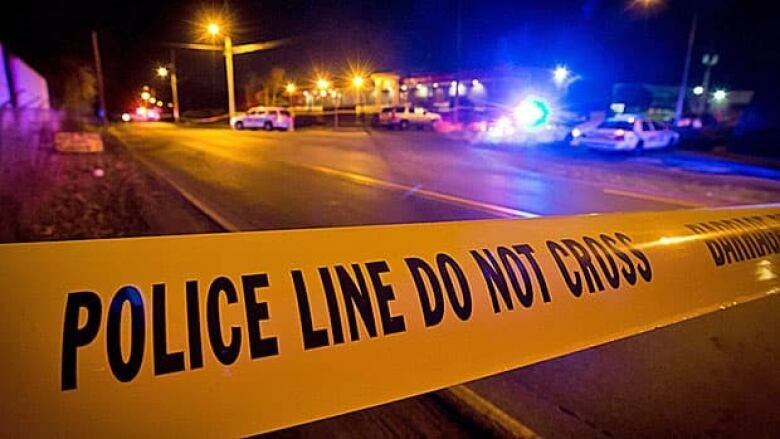 Overlooked in much of the public discussion about crime is that Canada's period of increasing safety has overlapped with a huge wave of immigration and the transition to a society that makes room for all cultures, by protecting the rights of individuals. Sociologist Ron Levi, an associate professor at the Munk School of Global Affairs at the University of Toronto, has worked with other academics to study delinquency in areas with high numbers of recent immigrants. He and his colleagues have found that, contrary to many popular views, delinquency and crime rates are lowest amongst the most recent immigrants to Canada — no matter where they have come from in the world. Studies by Statistics Canada looking at Toronto and Montreal neighbourhoods have found exactly the same thing. But Levi's studies tell us why: Recent immigrants have strong bonds to their families, a commitment to the values of education and engagement in community and public institutions. He says that these factors tend to discourage risky behaviour generally, and can keep young people from slipping into crime when the going gets tough. As these groups settle into the Canadian way of life, however, delinquency, risk-taking, and crime all tend to increase, Levi and his colleagues say. Still, they stop short of the mainstream Canadian averages. Immigration as a whole has therefore been a part of steadily pushing down our national averages for crime. 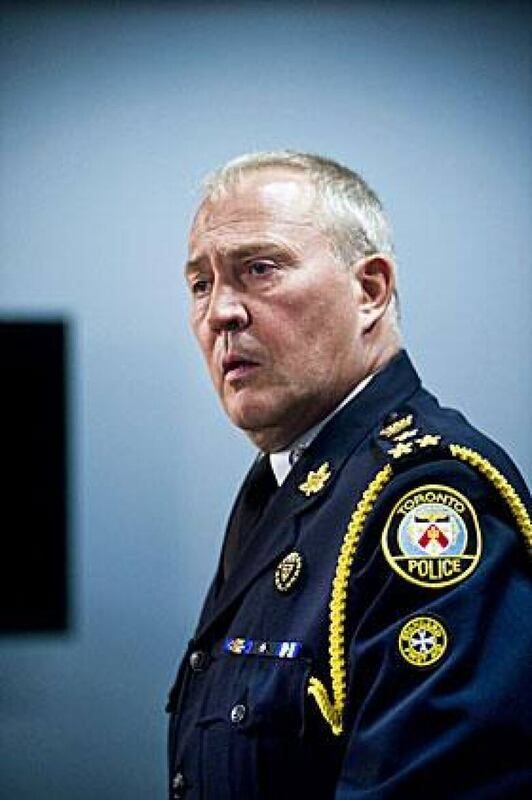 No less an authority than Toronto Police chief Bill Blair put it best, when he told a CBC editorial board recently that "immigration is good for crime rates." That doesn't mean there are no gangs operating here from Eastern Europe, the Caribbean or Asia. Or that immigrant teens without stable families don't go off the rails. In fact, Levi's findings tell us that crime rises in all cultural communities where the protective factors of family, commitment to education (which leads to economic opportunity) and the sense of belonging break down. Even worse, from Chief Blair's vantage point, that breakdown can lead to a growing "nihilism" – a total lack of hope – among the most violent young criminals, which he sees as one of the most significant risks to public safety today. Crime statistics are notoriously unreliable. They tell us much more about what we are recording than about what is actually going on. Many experts will tell you that crime has been booming precisely where people fail to report because they do not immediately notice they've been victimized, or where the experience of friends, family and colleagues tells them that the police and courts cannot do much for them. We're talking here largely about sophisticated forms of financial fraud and internet crime, which have become easier to pull off and more profitable than thefts of physical objects. Much of the profit has been sucked out of the black market for stolen cars, computers and cellphones because immobilization and tracking technology makes them harder to steal — and the speed at which the "next best thing" comes out makes older versions almost worthless in a short period of time. On the other hand, financial and internet crime are much harder to prevent and detect, and remain extraordinarily profitable. People are simply not watching their assets in the financial system or in cyberspace. As has been the case throughout history, crime always booms in new spheres, until the point when people are taught —usually by the state — to take care of most of their own security in that domain. On the basis of this evidence, what do we do first? The obvious one is to continue to embrace immigration. But the next step would be for Canadians to try to learn something from our new arrivals at the same time. We probably want to amplify what Ron Levi calls the "good stuff" that immigrants tend to bring with them, and find new ways to boost family stability (whatever forms those families may take), education and community, by coordinating policing and social policy with these goals in mind. At the very least, we don't want to be encouraging separate cultural communities to try to take care of their own safety or other social needs without connecting to their cities, provinces and Canada as a whole. We should also immediately try to be smarter about directing our policing and personal security efforts towards emerging problems, especially complex financial and internet crimes. Critical in this will be the ability of the police to act as catalysts, to mobilize individuals, service providers, financial institutions and other key gatekeepers to harden targets in those areas. Above all, keeping crime rates low will mean moving beyond endlessly repeating the hollow shibboleths of the left and right in order to coordinate community safety on the basis of evidence. The old slogans no longer ring true.